I decided to focus on Low Pressure systems for my second lesson. 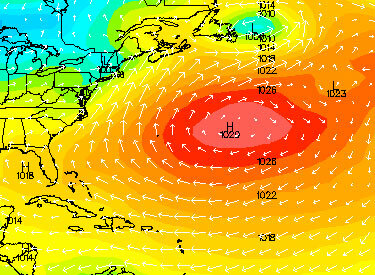 For the most part, when people hear “low pressure”, they generally associate it with storminess, Nor Easters, snowstorms, hurricanes, and cold fronts. 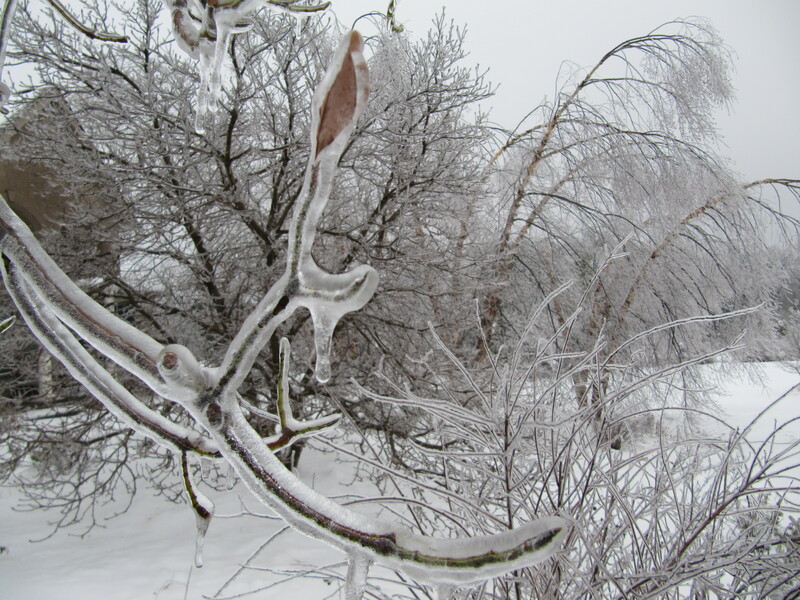 All of the previous listed occurrences come from a low pressure system. Low pressure systems are generally more complicated than high-pressure systems. They are actually the polar opposite of high pressures. Low pressure systems are areas of counterclockwise circulation where the pressure at sea level is lower than the actual Earth pressure (29.92 inHg). 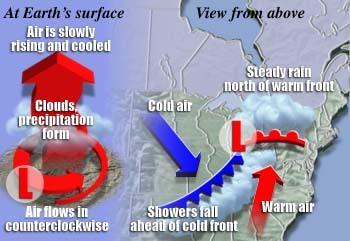 Usually a low pressure system is connected to a cold front spreading to the south and a warm front spreading to the east (see map). 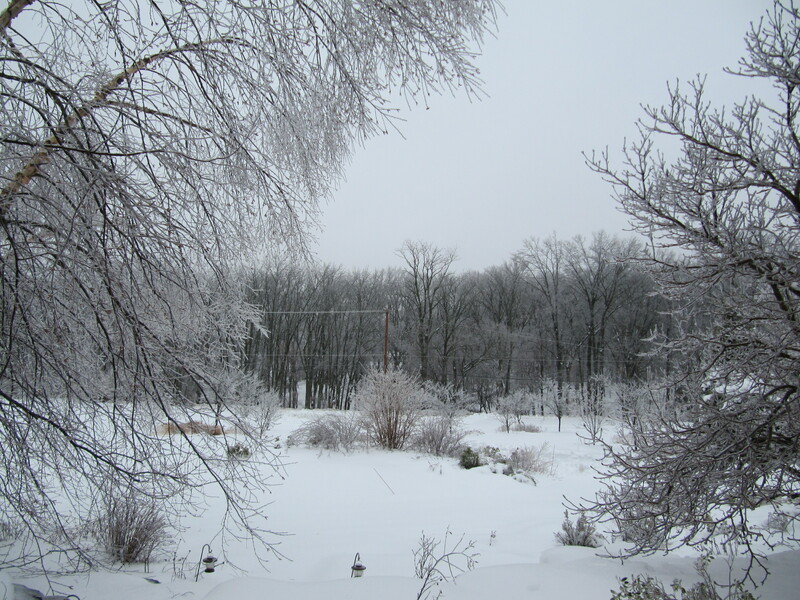 As I said before, a low pressure system always means cloudy, rainy, and/or snowy weather. In a low pressure area, warm air coming from the south rises and cools. This cooling causes cloud formation and eventually the clouds become dense enough to produce precipitation. The lower the pressure, the more precipitation that will be associated with the system, hence the reason why hurricanes are so expansive. 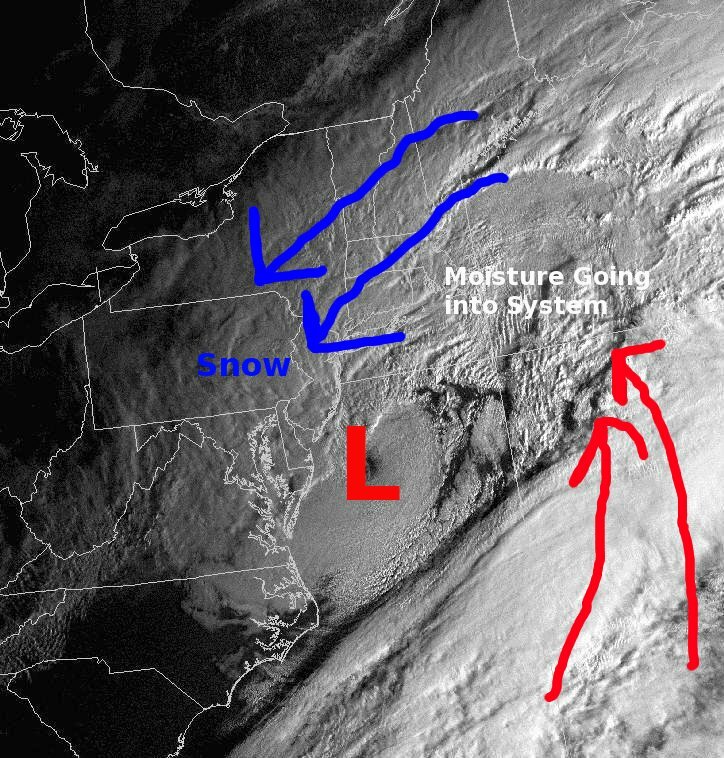 The reason why a Nor Easter gives us snow is that all the moisture from the warm front in the ocean is brought around the storm and ultimately comes from the northeast, mixing with the arctic air and giving us a major snowstorm. 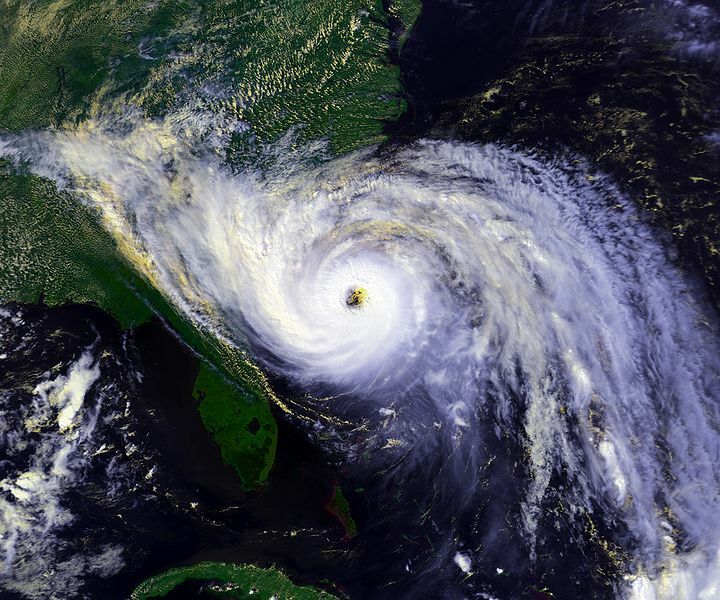 A strong hurricane forms and strengthens over warm water. This is because as the low pressure is moving west, it gathers moisture from the warm air and ocean. This moisture continues to circulate around the system as it keeps moving, causing something like the snowball effect. 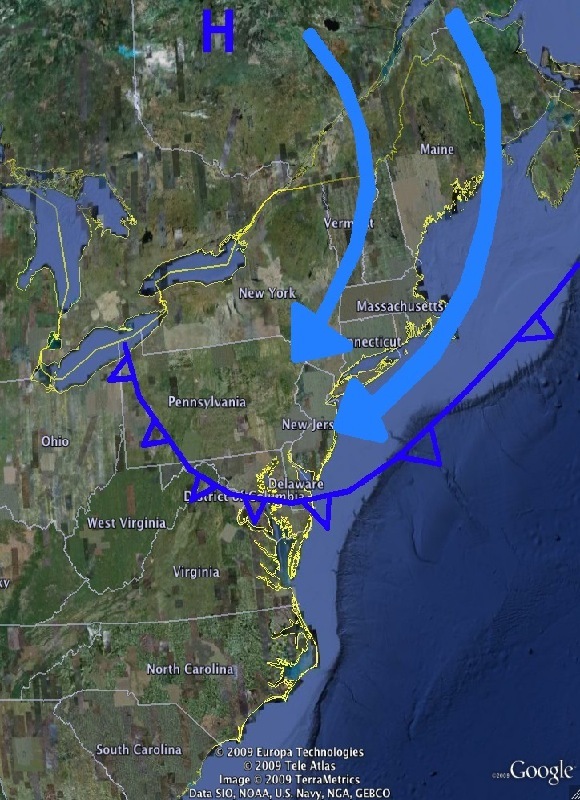 Eventually cyclogenesis occurs and the low pressure starts rotating around itself. I will talk more in detail about this phenomenon in the hurricane lesson.